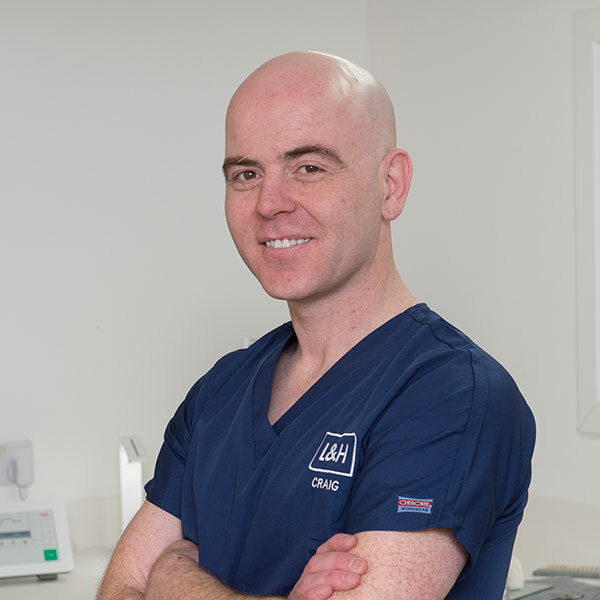 As a Glasgow graduate, Conor joined the practice in 1996 and completed his MSc in Primary Dental Care at Glasgow University in 2000. 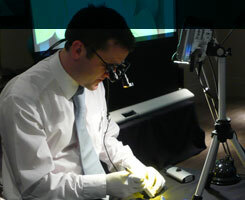 Phil qualified from Liverpool University in 1995. 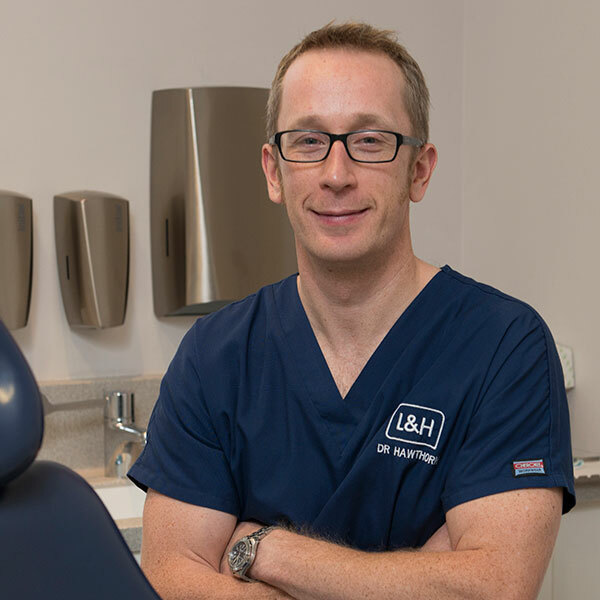 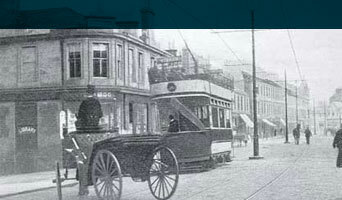 He joined L&H in 1996 after a year completing his VT training in Grangemouth. 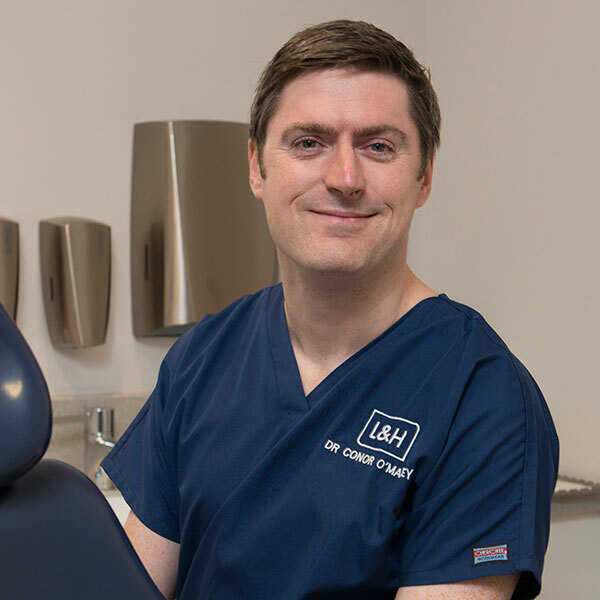 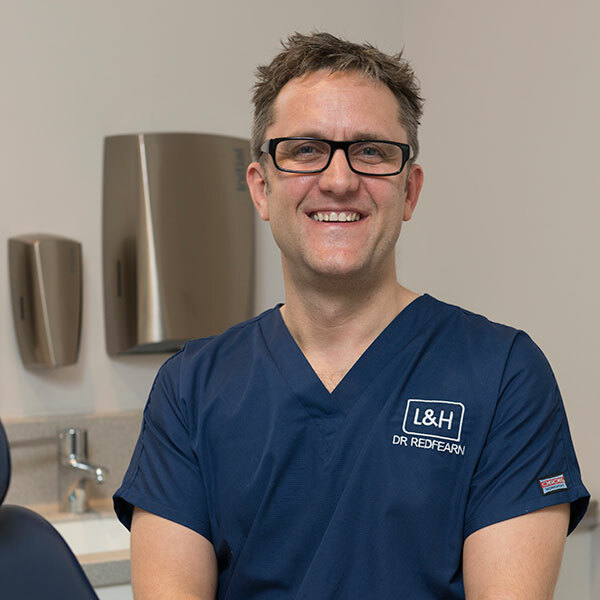 Paul graduated from Glasgow University in 1998, completing his Master’s Degree (Medical Science) in Dental Primary Care in 2003. 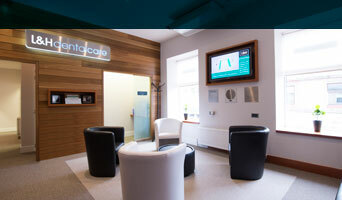 Our unrivalled hygiene suite had a complete refurbishment recently. 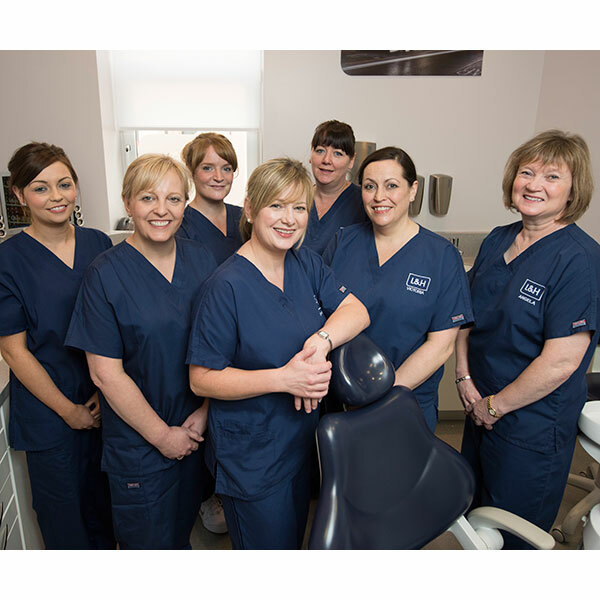 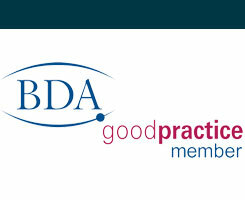 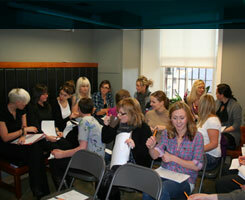 Our team of hygienists now have state of the art facilities to cater for your oral health needs. 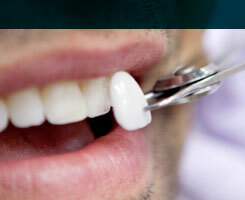 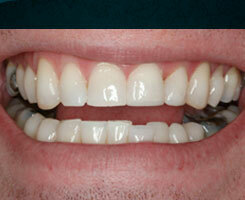 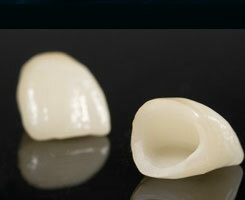 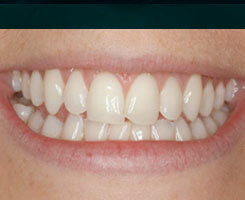 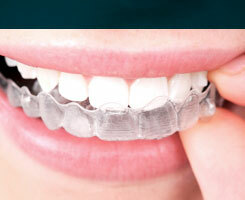 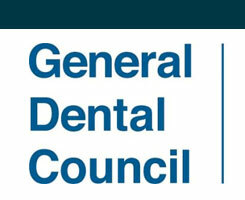 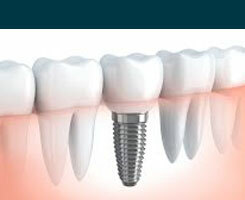 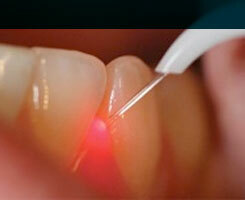 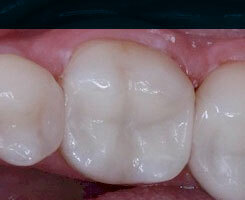 Your long term dental health is dependant on regular and consistent plaque removal. 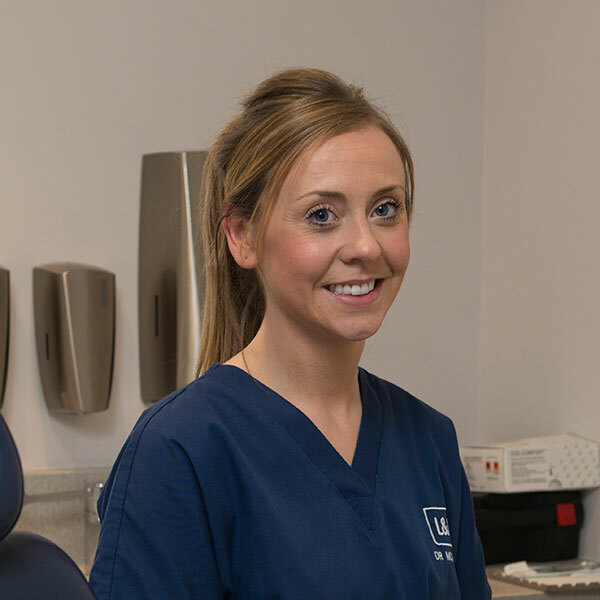 Our hygienists are trained to enhance dental health, thus maintaining lifelong comfort and confidence in your smile. 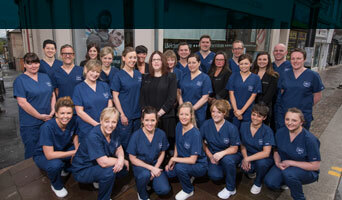 All of our dedicated team of nurses are here to facilitate your care. 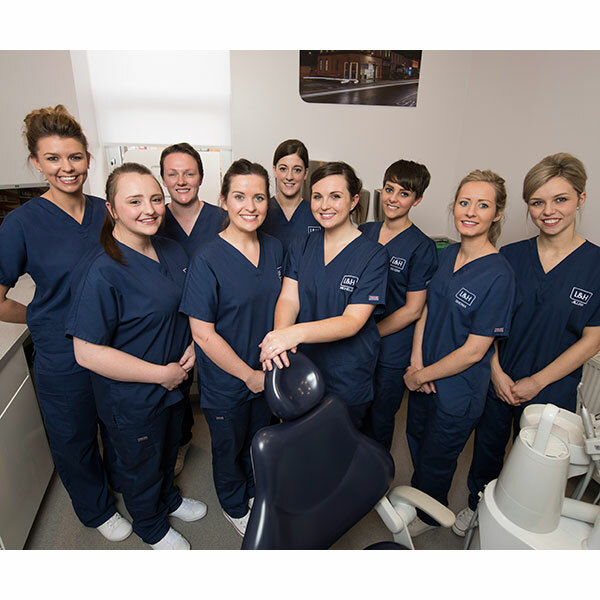 Each nurse follows our own advanced training program in the latest techniques for cosmetic and reconstructive treatments after first completing the national dental nursing qualification. 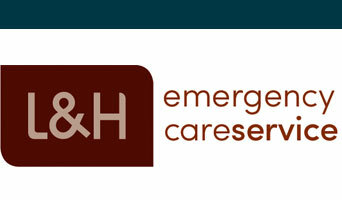 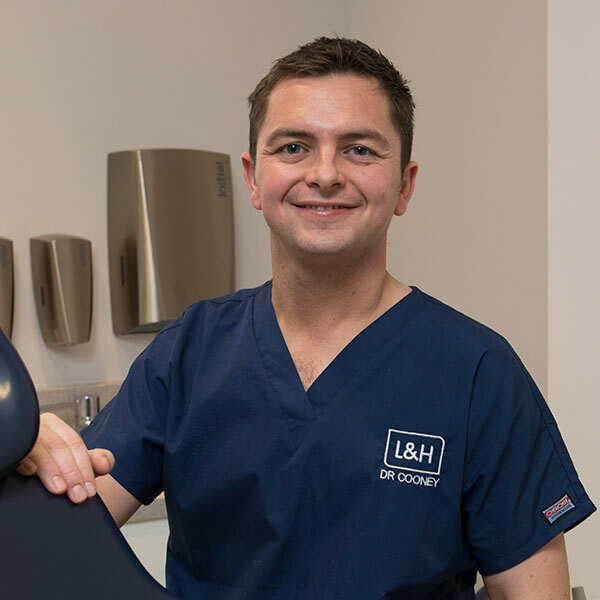 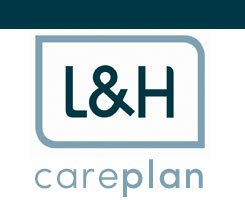 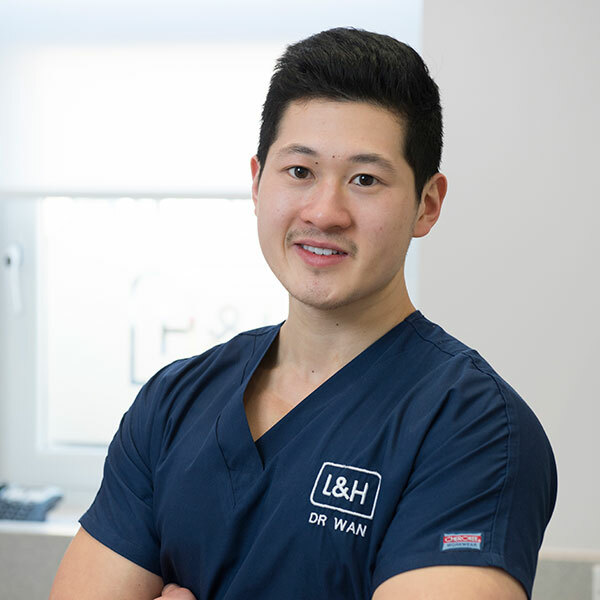 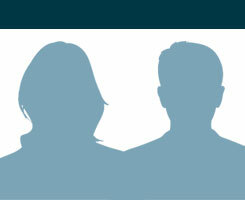 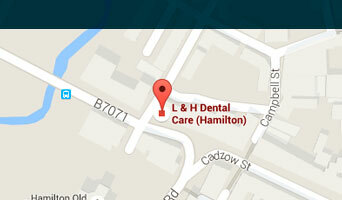 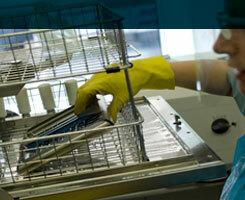 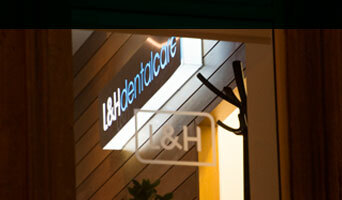 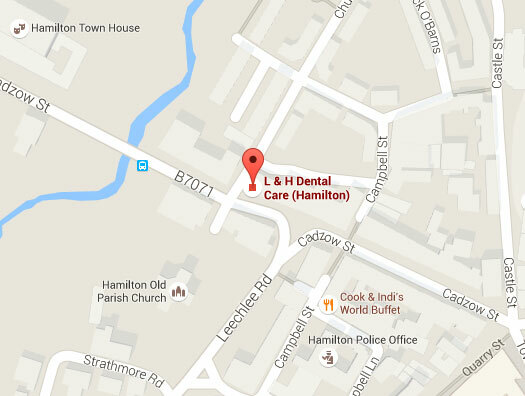 Our customer service team are often your first point of contact with L & H dentalcare. 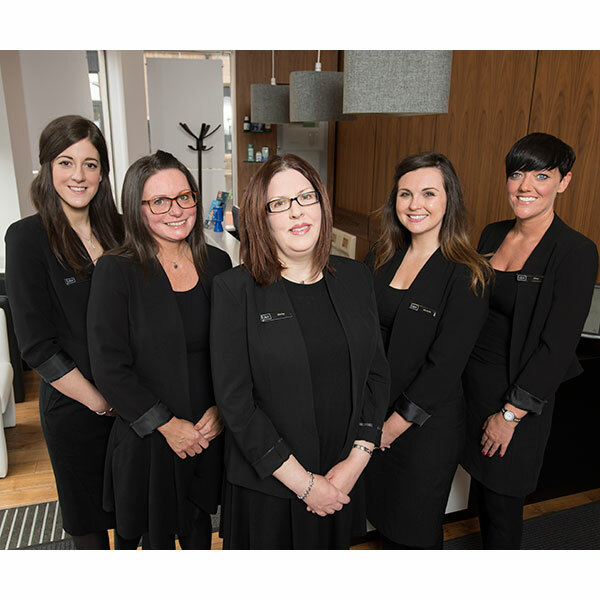 We have experienced receptionists and administrators here at the practice who are all trained to our high standards in customer care. 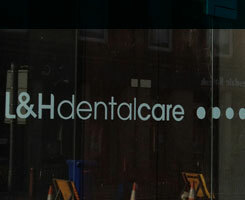 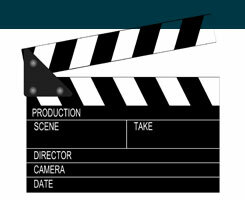 They have a good understanding of the treatments provided here and will be happy to answer any questions you may have.